Aside from the appliances, is this the kind of house you dream living in? Anyway, what do you think of Jake Gyllenhaal’s impressive dancing skills? What kind of music could he be listening to? Life is short, let’s all go crazy and destroy everything for the sake of destruction and chaos, hell yeah! lol! The film will hit theaters on April 8, 2016. By the way if you’re wondering about the song in this trailer of Demolition, it’s the song “Crazy on you” by Heart. Looks like we have a quite interesting story here! And I love Jake Gyllenhaal’s performance, altough at times it feels like he’s serving us the ghost of Louis Bloom, the character he played in Nightcrawler. The release date of Demolition is set to April 8, 2016. 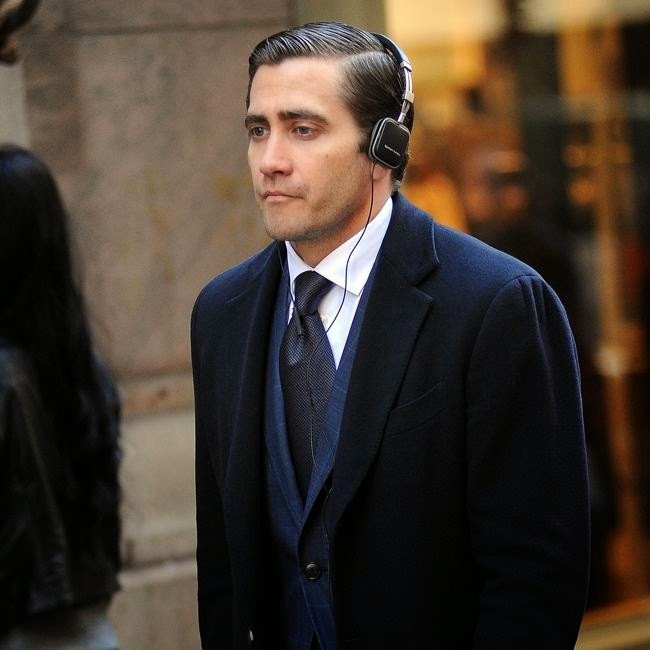 Do you prefer Jake Gyllenhaal clean shaven or bearded? Why?